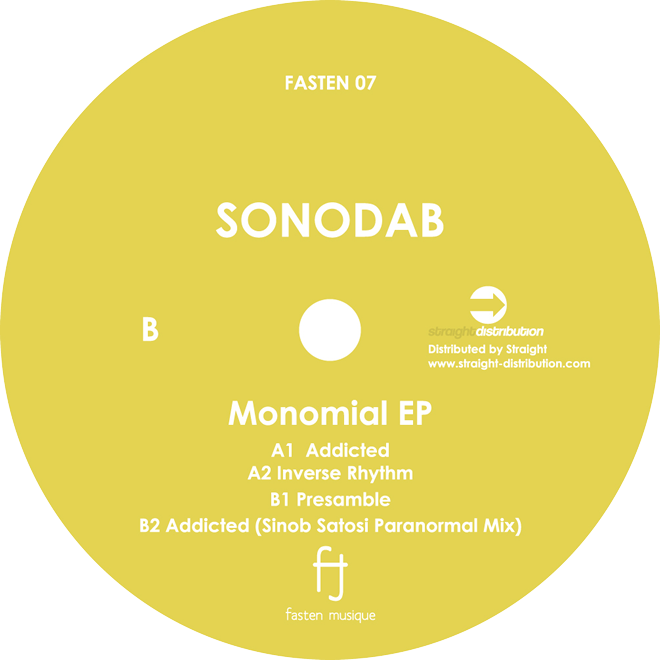 Sinob first EP was released from Work Them Records, that label has had various releases by world renowned DJ such as, Radio Slave, Dana Ruh, Boola. And then, he released split EP from Flugel and after that a collaborated single with Boola, Flash, was released from Vinylclub Recordings. He also did some remix works, Addicted by Sonodab from Fasten Musique in Tokyo and The Things You Do To Me EP by Liiebermann from sobriquet-records which is the title track of the vinyl. In the most recent, he took part in TECHNIQUE RSD 2016, that is special one of RECORD STORE DAY event. 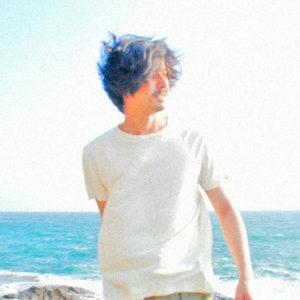 And he is going to release new split EP, Sakadat Records V.A. and No.10 from Fasten Musique.